'Solo: A Star Wars Story' - What's the Deal With Those Gold Dice? “Solo: A Star Wars Story” adds a lot of context to a pair of objects that have become a big part of the new crop of “Star Wars” movies. Those objects are a chained pair of gold dice, hanging from the cockpit of the Millennium Falcon. 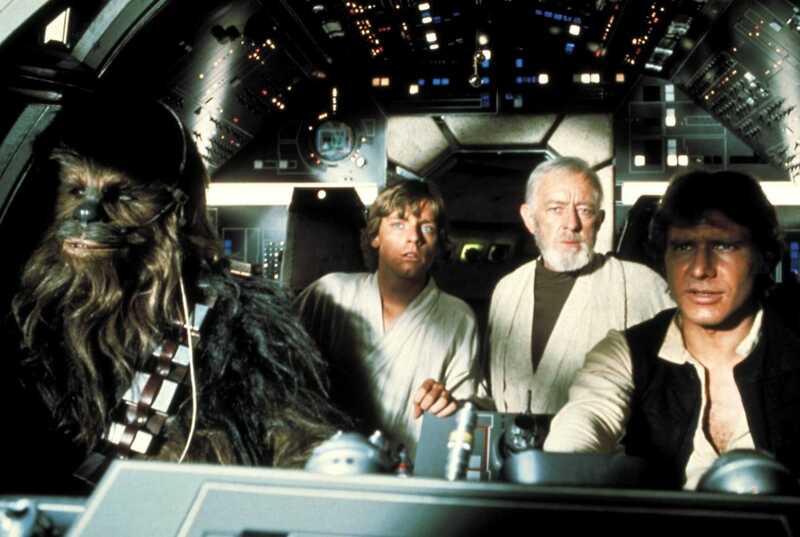 Though eagle-eyed or highly dedicated “Star Wars” fans might have been aware of them way back in “A New Hope” in 1977, the dice have only become a bigger part of the main story in “Star Wars: The Last Jedi” when Luke Skywalker (Mark Hamill) found them in the Falcon. For your average “Star Wars” fan, the history of those dice was a bit of a mystery. “Solo” spends some time explaining their deal, and why they matter to Han Solo. In “Solo,” Han (Alden Ehrenreich) has the gold dice on Corellia. He carries them around with him for luck, and hands them to Qi’ra (Emilia Clarke) as they try to sneak through the Imperial checkpoint in the Coronet spaceport. He doesn’t see the dice again for three years; not until he and Qi’ra are reunited on Dryden Vos’ yacht. Qi’ra eventually gives the dice back to him, and through the course of the movie, we get a sense of what they mean to Han and what they represent. They’re not just a reminder of his past on Corellia, they’re also a reminder of his relationship with Qi’ra. The dice took on major significance in “The Last Jedi,” in the wake of the death of Han (played by Harrison Ford in that movie) in “Star Wars: The Force Awakens.” Luke discovers them in “The Last Jedi” when he boards the Millennium Falcon. Being back on ship that got him out of a lot of scrapes in the original trilogy and belonged to his best friend gives Luke a chance to feel close to Han, and he takes the dice as a memento. Luke eventually gives them (in a sense) to Leia (Carrie Fisher) when he sees her for the last time in the film, as a reminder of Han and of the deep friendship the three shared. In a nod to the original film, though, the dice reappeared in “The Force Awakens” when Han finds the Falcon again after having lost it some time earlier. “Solo” changes that backstory and removes the dice from the equation. We see some of the Sabacc game in which Han wins the Falcon from Lando (played by Donald Glover in “Solo”) at the end of the movie, and the dice aren’t a part of that event. Instead, their meaning comes from other events not related to anything Han has won in particular. So while the dice weren’t the reason Han won the Falcon, they’re now a big part of his character. “Solo” use of the dice have recontextualized Han altogether, in fact. 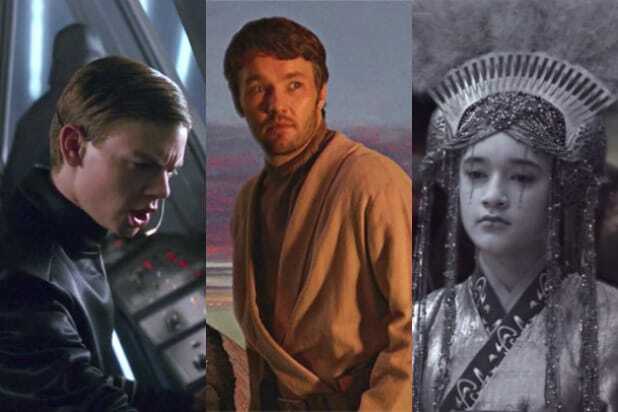 They suggest that Han kept his origins in mind throughout his life — and he might not have ever completely gotten over Qi’ra. That gives fans a bit of insight into Han that’s new to “Solo,” and slightly changes what fans thought they knew about everyone’s favorite scoundrel. Does ‘Star Wars: The Last Jedi’ Have a Post-Credits Scene?